Rick Smith, renowned architect and golf instructor, set the bar high with Signature, his first 18-hole course. 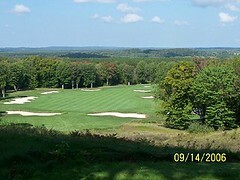 The course unfolds into high upland and features undulating greens and wide, forgiving fairways. 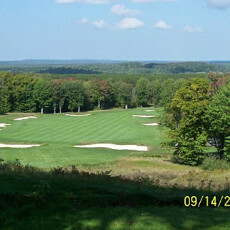 Signature has been rated a Top 50 Course for Women.